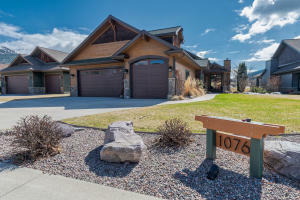 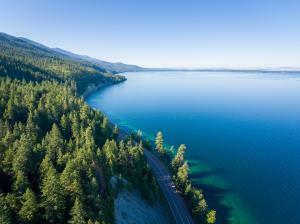 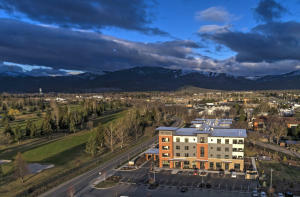 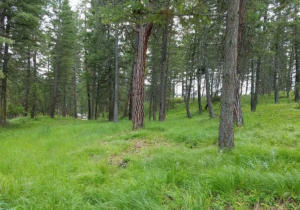 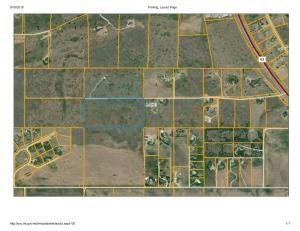 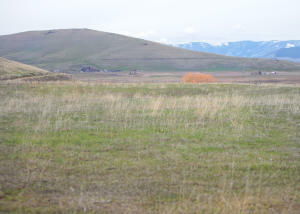 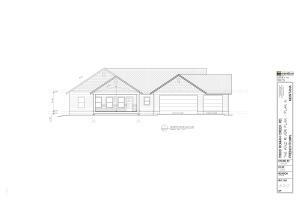 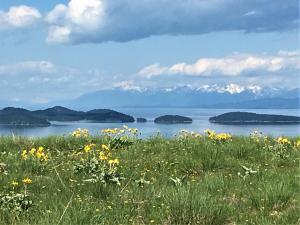 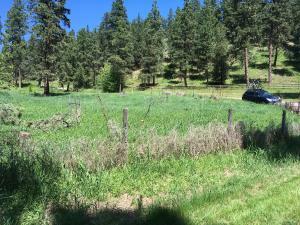 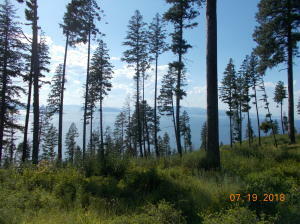 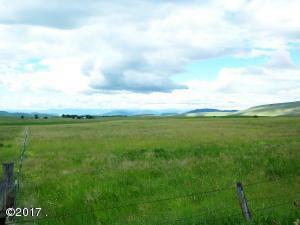 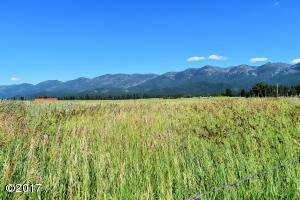 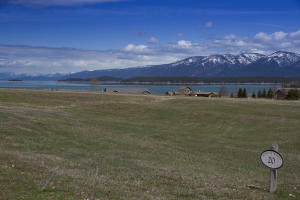 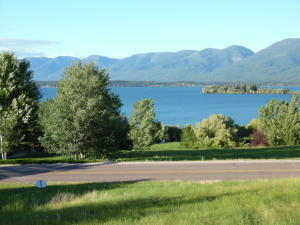 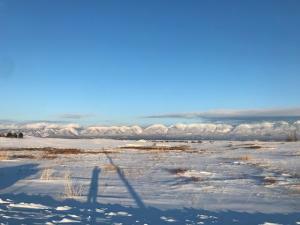 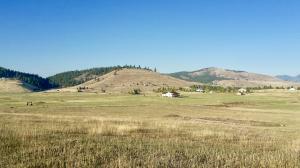 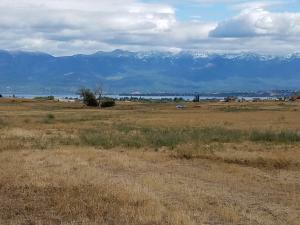 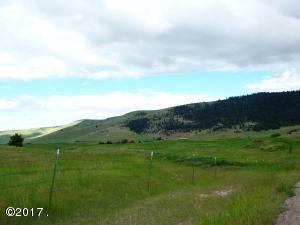 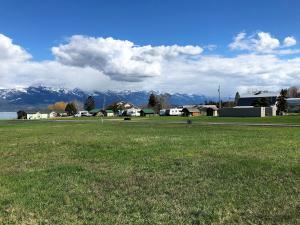 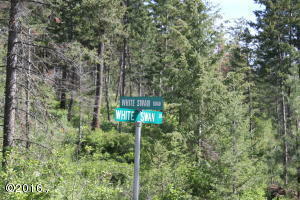 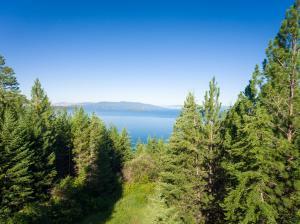 20 acre parcel with views of Flathead Lake and surrounding mountains. 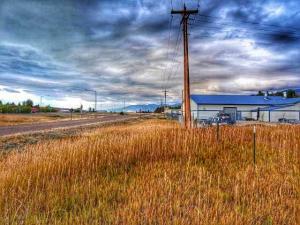 Gently sloped, manufactured homes permitted. 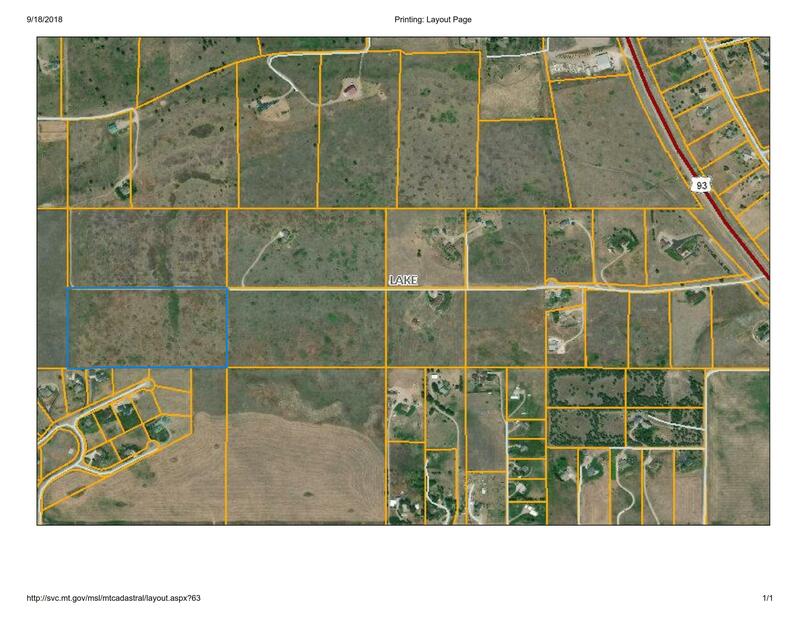 Property is unzoned.